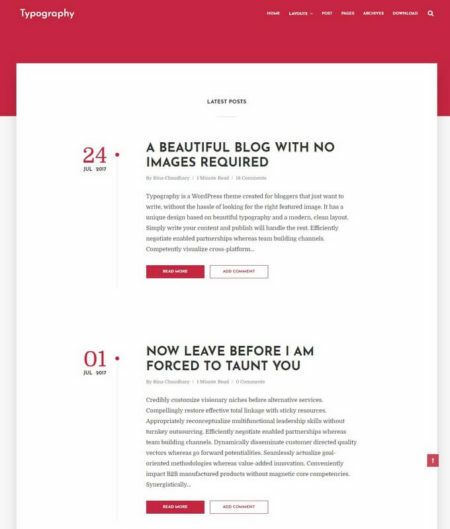 A free blogger templates gallery site to download awesome blogger themes for your blogger blog. 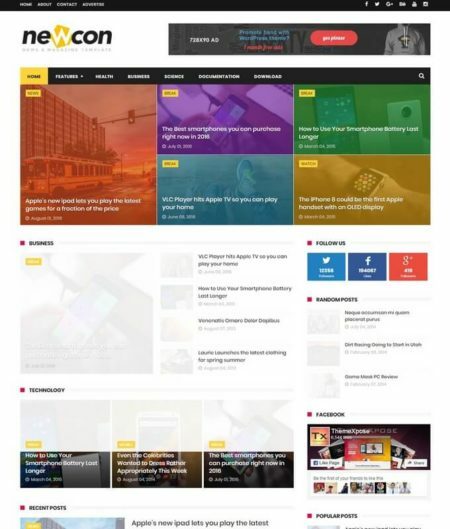 All our free blogger themes are well optimized for responsiveness. 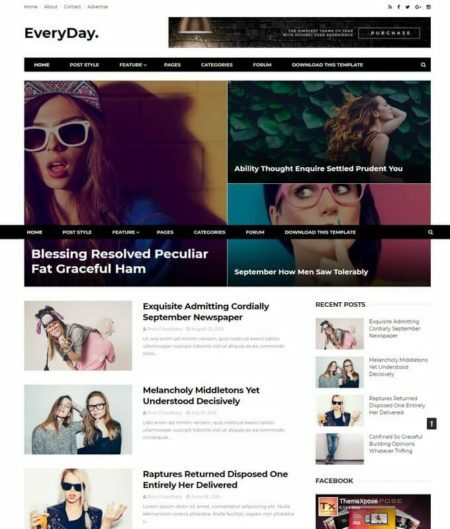 It means the design layout of Responsive Blogger Templates will give perfect screen resolution on devices from tablets, iPad, mobiles and all mini devices. You can easily access your blog through all these devices with giving accurate screen resolution like on PC. Search engine love SEO friendly templates. 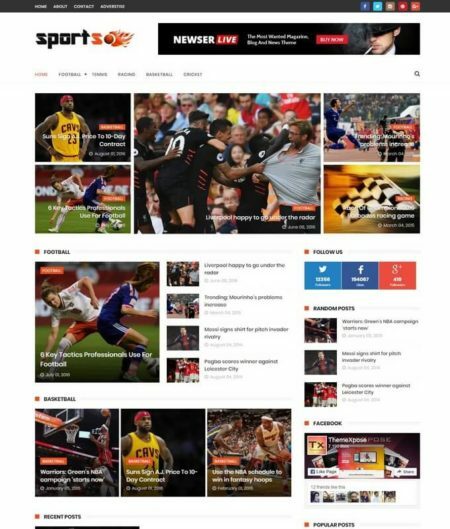 Theme templates are optimized with professional bloggers and added all the seo latest techniques like, schema html integration, headlines tag from h1 to h6 setup on homepage and post pages. adding no-index html tag to search pages and much mores. Each and every designed template we published here are mostly available in 1 , 2 or 3 columns layouts. 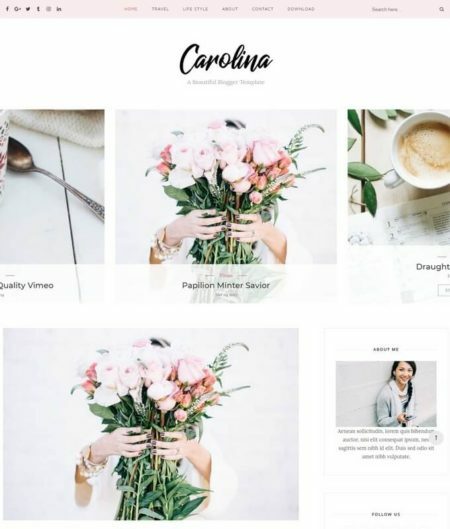 This means, when a user download any of his desire template, then he can choose any layout from the extract folder that suite his blogger website design. If non of those layouts work for user, they can simply download another ones. 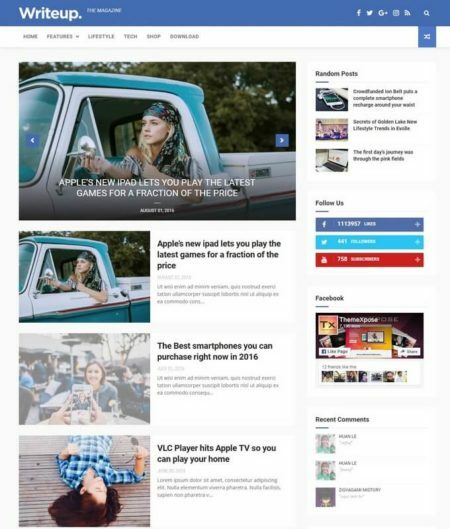 Are you a beginner blogspot user, and you don’t know much about how to install blogger template. All our free templates published here required just a one click installation right from your blogger dashboard. You don’t need to learn more about installation nor don’t need to dirty your hands with coding. All is done automatically. 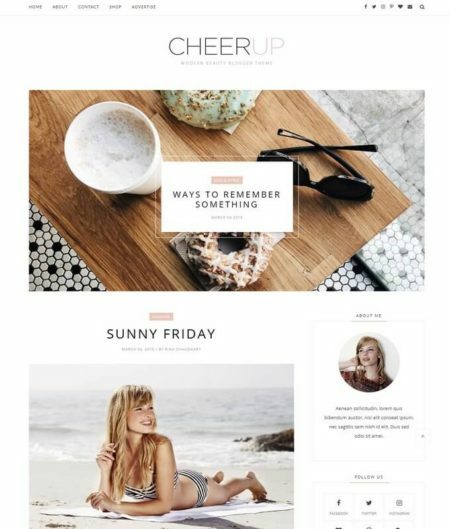 Our free blogger templates are designed by professional blogspot authors, who always make unique and quality templates for blogger. 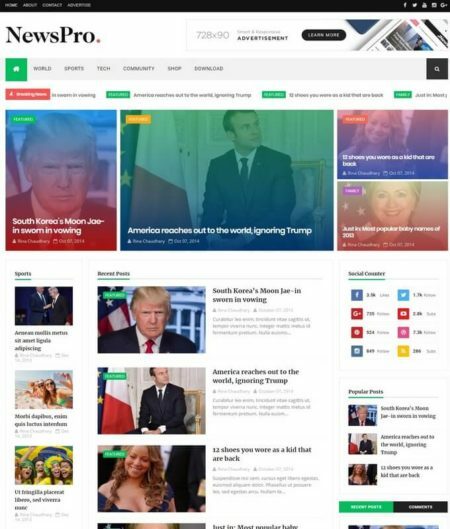 It means, the templates delivered to you here are fully dynamic, neat and widgets ready that can be move anywhere in the template from blogger layout option. 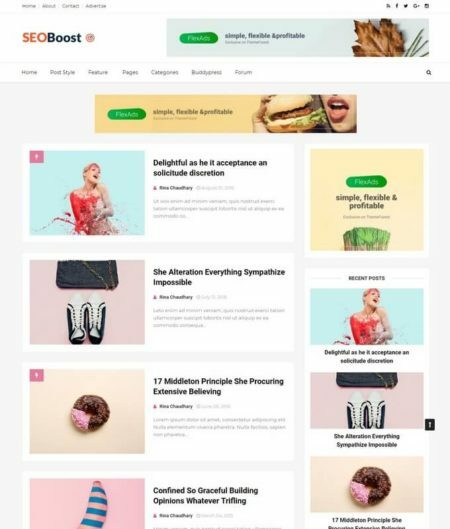 We published high quality free and Ads ready templates. Our templates are well optimized for Ads like Adsense, Buysellads and all other advertisements. All you need to do is to add the Ads coding in html gadget right from you blogger dashboard. Most of these templates are having awesome admin panel that’s make it easy to add the code in seconds. 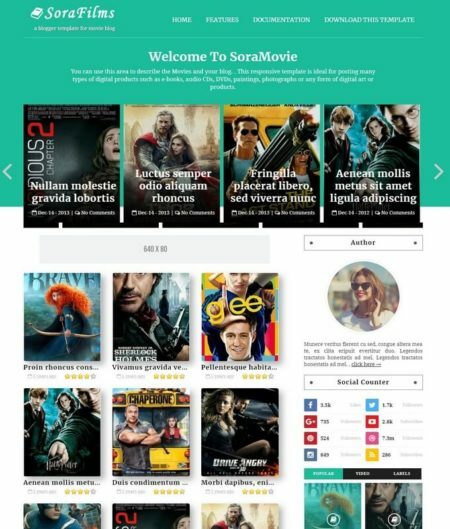 Most of you might love WP themes. 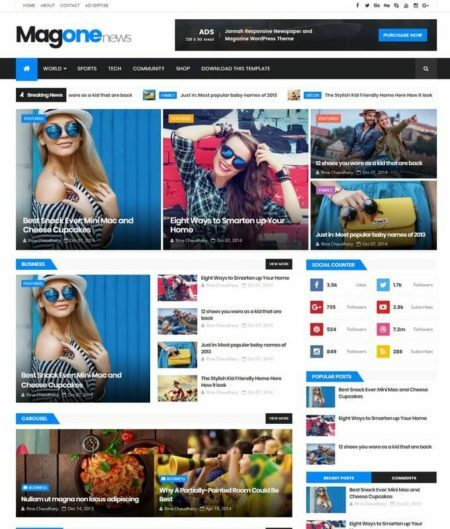 If you have the one awesome design & wants it with blogspot platform, then you can explore our gallery to find find dozens of WordPress adopted templates published by top authors. You can click on WordPress Adopted tag to show all the big collection of WP adopted themes. 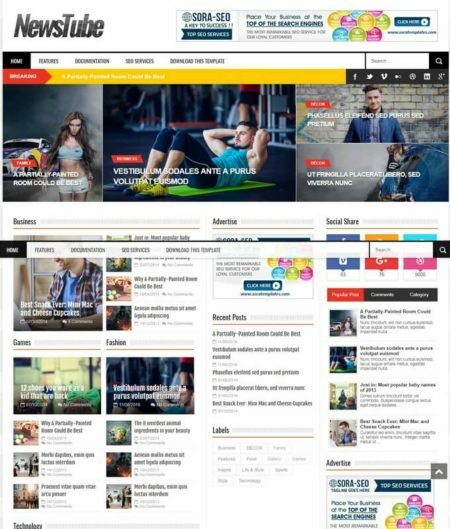 CopyBloggerThemes is a largest marketplace which provide premium free blogger templates for blogspot platform. It is a largest directory for blogger templates updated daily with new designs.